I will break down the epic romantic love story at the center of “Gilmore Girls” — the greatest romantic love story between Rory Gilmore and Paris Geller. Here are our favorite Rory and Lorelai moments that will make you laugh, cry and overall miss when television was more than just reality shows. “Gilmore Girls” is an iconic show, but we at just can’t help but voice our grievances over some of its most frustrating and borderline illogical storylines. Quiz: Which ‘Gilmore Girls’ character are you? 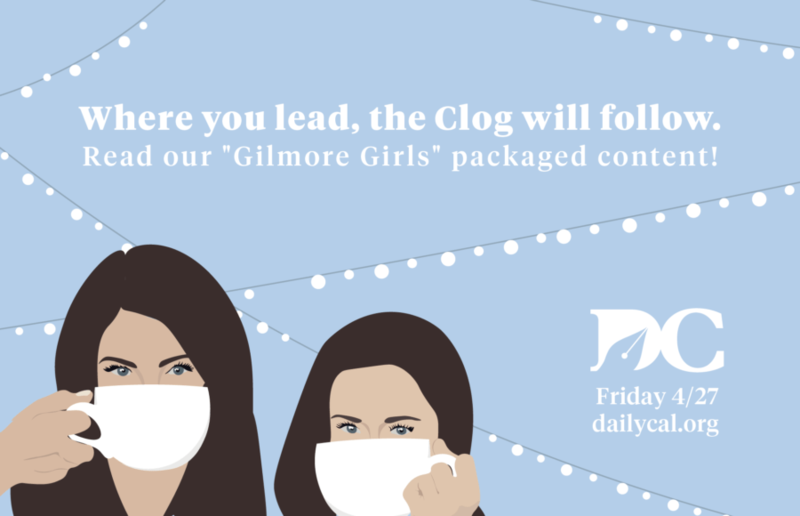 We at the Clog have some news to break to you — you’re actually a Gilmore Girls character at heart. But which one, you may incredulously ask? A power ranking of Rory Gilmore’s boyfriends: Who ranks at the top? Rory’s choice in men were definitely exceptional, but who was the love of Rory’s life? We at the Clog want to help you decide.